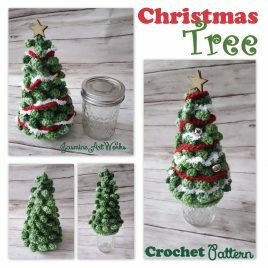 Make an adorable Christmas Tree that fits over a Mason Jar! 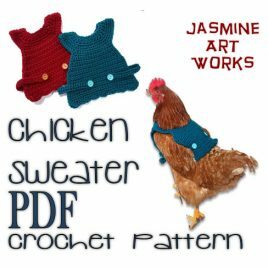 Hilarious Joke gift turned into a fabulous crochet pattern. 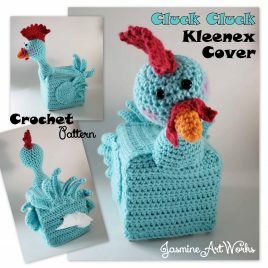 Make a Chicken that fits over a tissue box! 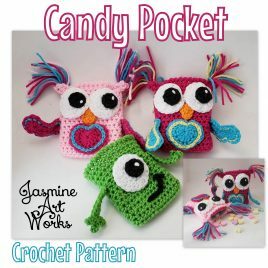 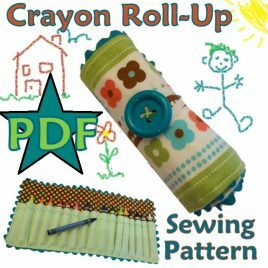 Crayon Holder sewing pattern that rolls up! 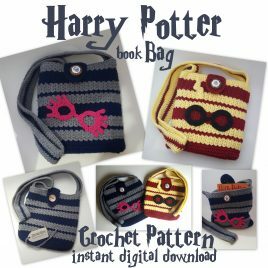 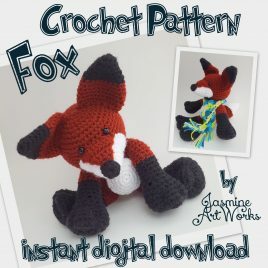 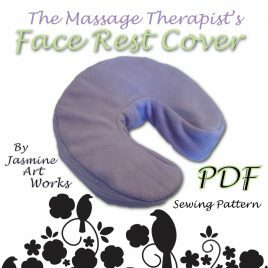 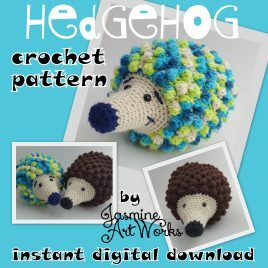 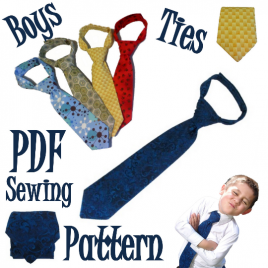 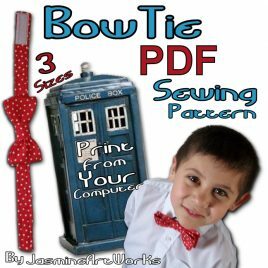 Perfect for beginners and makes great gifts! 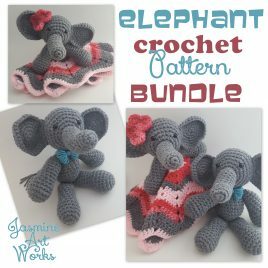 Make an adorable Elephant Lovie Friend!